An artist’s view of the story of Creation in Genesis. The text is taken straight from Scripture, with definitions of the words alongside some comments. 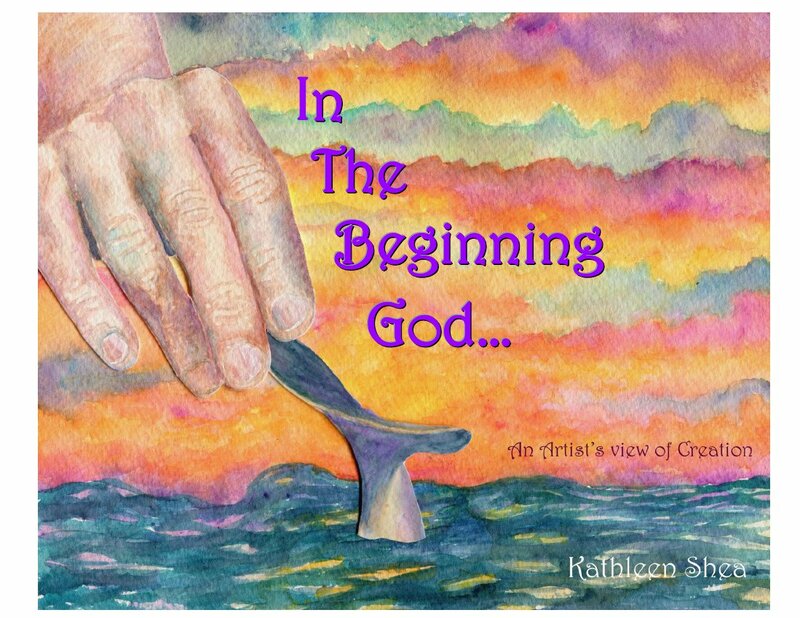 The artist hopes that both children and adults will engage in the words and illustrations to see how God reveals Creation to them.